Walleye and the fish they eat struggle to see in water clouded by algae, and that could potentially jeopardize the species’ future if harmful algal blooms persist, according to a new study. 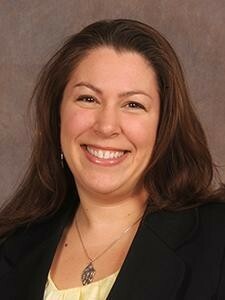 The study, led by Suzanne Gray, a researcher in the College of Food, Agricultural, and Environmental Sciences at The Ohio State University (CFAES), found that algae posed more of a threat to adequate vision than an equal amount of sediment – another common cause of murky waters in the western basin of Lake Erie. The researchers found a decrease of more than 40 percent in the fishes’ ability to see in water clouded by simulated algae as opposed to water equally clouded by sediment. The study appears in the journal Conservation Physiology. “This is concerning for these important fish populations. If we can’t get a handle on algal blooms, this could threaten their well-being,” said Gray, who is an assistant professor of aquatic physiological ecology in the college's School of Environment and Natural Resources (SENR). “It’s an innate response for the fish to identify the difference between black and white and follow the screen,” Gray said. Though the amount of turbidity – a term scientists use to describe cloudiness in water – was equal with both substances, the fishes’ response was not. “The difference was way more profound than I expected. You could make the water really muddy and they would keep on swimming round and round, but you only had to add a little ‘algae’ and they would just sit there,” Gray said. 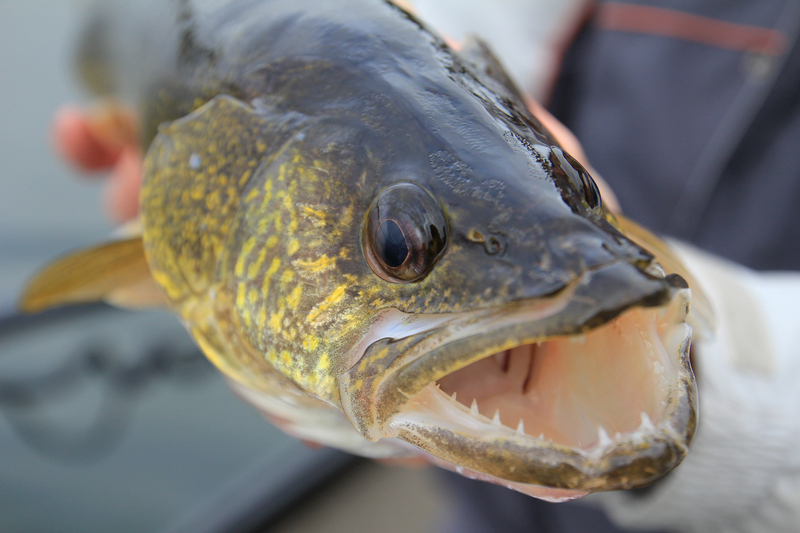 Walleye vision response was profound to green, cloudy water. 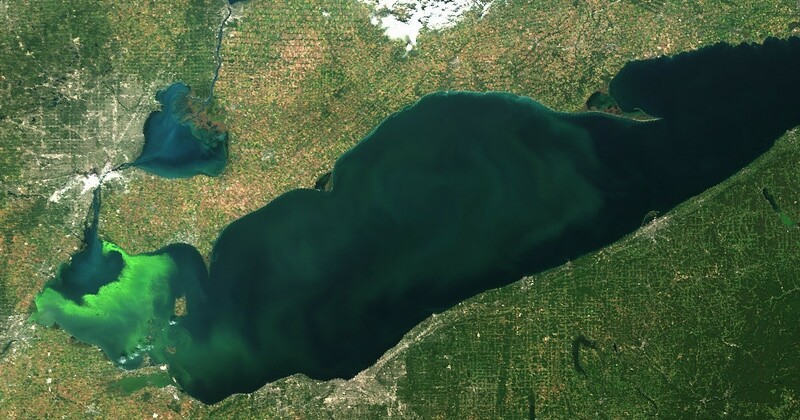 Increasing threats of harmful algal blooms in Lake Erie and in freshwater lakes and streams elsewhere are cause for widespread ecological concern, and it’s important to understand how they could be impacting fish populations, Gray said. “This isn’t just an Ohio problem, it’s a problem all around the world,” she said. “But algae is different. It’s green and it changes the light. It could be that both the reduction in light and the change in color inhibits vision differently than sediment,” Gray said. “I saw an editorial cartoon showing an angler trying to fish in murky green water and saying something like ‘Can the fish even see the bait on my hook?’ and I thought that I could probably help answer that question,” Gray said.